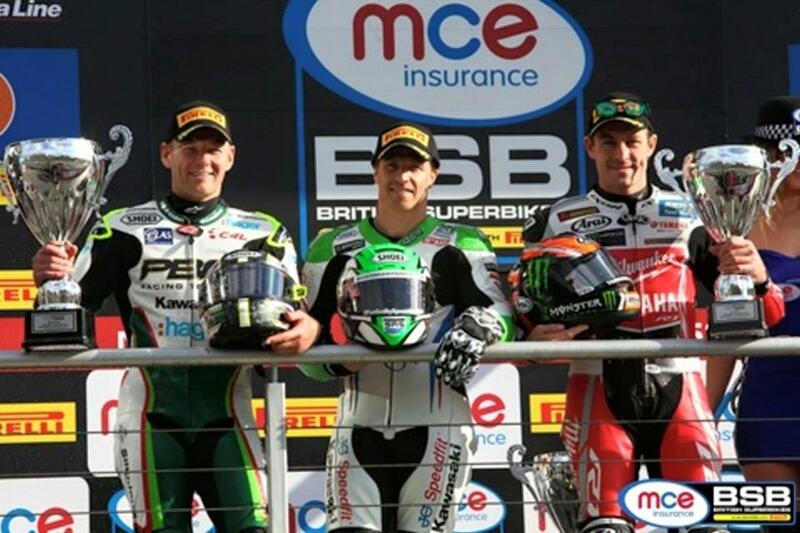 James Ellison scored the double victory this weekend at Brands Hatch. Ellison had taken the advantage on the opening lap to lead from his second pole position of the day, but Ryuichi Kiyonari, Shane ‘Shakey’ Byrne and Josh Brookes were in close contention as they bid to halt the JG Speedfit Kawasaki rider. Ellison said: “We came here after Donington Park where we were so unlucky after winning the first race and then having a problem in race two, so this is a really good feeling. We have learnt a lot from that disappointment and the changes we have had for this weekend made a big difference. Gaerne sponsored rider, Ryuichi Kiyonari, also had a good weekend and came 4th in both races. 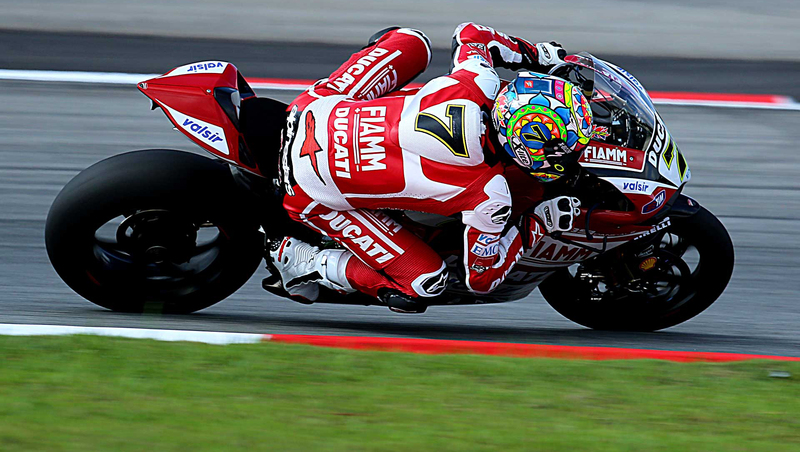 Ryuichi Kiyonari wears the Gaerne GP1.